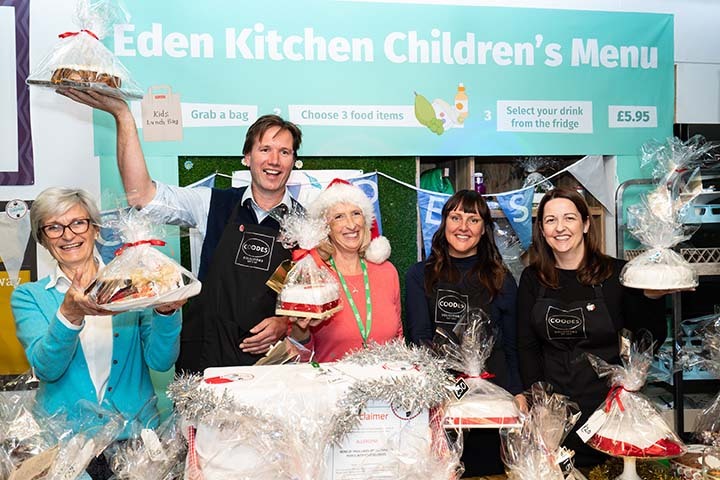 It’s my third year photographing the preview night of the Macmillan Cancer Support charity Christmas fair at the Eden Project – with the biomes lit up in resplendent Macmillan green. 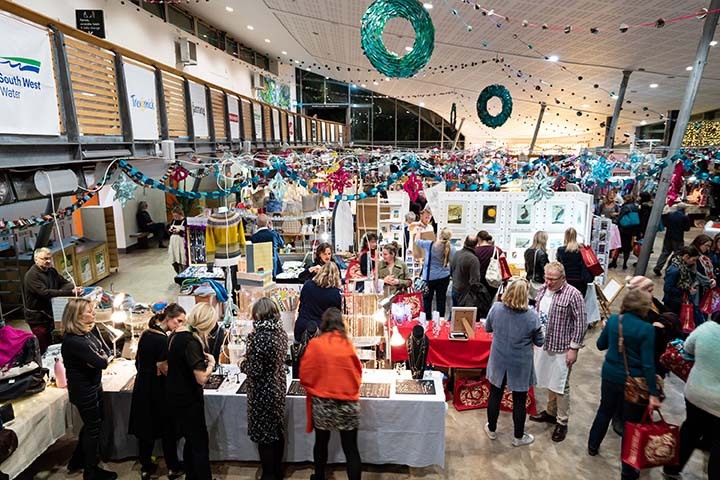 Loads of lovely, local, independent stalls selling festive fare…Atlantic Blankets, Cornish Sea Salt, Knightor Wines, Tarquins Gin, Buttermilk fudge, Deli Farm Charcuterie, Holistic Silk, Pencole Pens, Cream Cornwall, Sea Sells Sea Shells jewellery, Cornwall’s Chocolate Cove…the list goes on & on. It’s a privilege to give my time photographing in my reportage style at this annual event which is so well attended and so well sponsored by local businesses such as St Austell Brewery, Sipsmith gin distillery, Lillicrap Chilcott estate agents, Coodes Solicitors, South West Water…and plenty of others. The fair raises money for cancer research – last year’s event raised over £60,000 – and Macmillan have been at the forefront of funding The Cove Macmillan Support Centre in Truro which opened in 2016 to offer dedicated support to those affected by cancer. 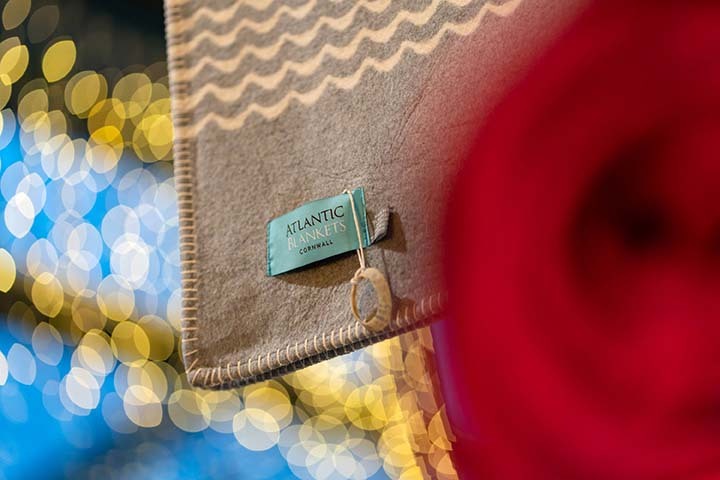 See you all again next year…and happy Christmas shopping…!